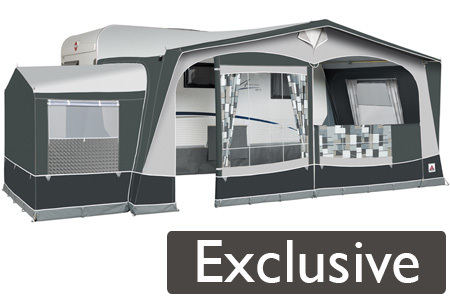 The Exclusive 250 contains the absolute best of everything we know about producing a quality awning. For caravaner’s who demand top level quality and performance the Exclusive 250 won’t disappoint. The roof is produced from the top quality Ten Cate All Season material called Dorma tex with a beautiful modern print on the inside. The walls are made from the brand new Ten Cate All Season designer material, designed exclusively for Dorema. You will also notice there is no need for guy ropes… Doremas great design means ladder straps are used meaning no more tripping over in the dark after not seeing a guy rope! 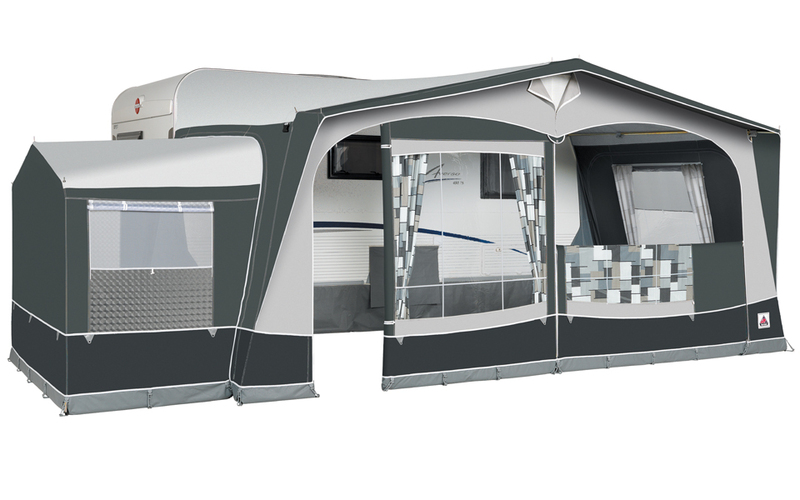 A tall annex extension as shown below is also available as an option, making a great bedroom for guests or kids, the annex extension is designed to fit on either the left or right-hand side of the awning! 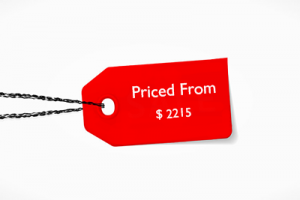 Please note: Prices quoted for the Exclusive 250 are for the smallest size awning available and without any optional extras, quoted price includes delivery to your door within Australia.